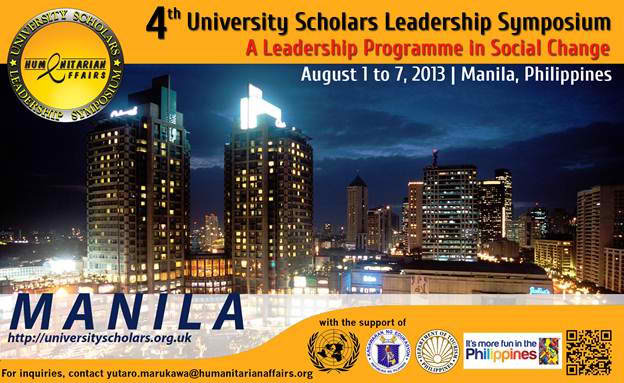 About 700 youth leaders from 45 countries will be in Manila from August 1 to 7, 2013, for the University Scholars Leadership Symposium, a leadership program geared towards social change. The event is organized by the Humanitarian Affairs United Kingdom, a London-based social enterprise that initiates and supports humanitarian relief efforts and development programs in poor and disaster-prone countries. The opening ceremony will be held on August 2, 2013, at the Philippine International Convention Center, to be graced by Senator Bam Aquino, a social entrepreneur himself and a 2010 Ten Outstanding Men of the Philippines (TOYM) awardee. 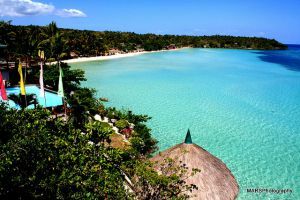 The Department of Tourism (DOT) and the Commission on Higher Education (CHED) have partnered to bring the international symposium to the country. “We are honored to be cohosting this important gathering of young leaders whose common aspiration is to bring about change and make the world a better place. We laud the efforts of the organizers, which all educational institutions worldwide must emulate in influencing the future stewards and leaders of our nations,” Secretary of Tourism Ramon R. Jimenez Jr. said. The week-long symposium will involve immersions with local communities in Manila. Participants will also interact with humanitarian leaders who have dedicated their lives to help other people. The lineup of speakers includes Tony Meloto, founder of Gawad Kalinga Philippines; Robin Lim, 2011 CNN Hero of the Year and founder of Bali-based Healthy Mother Earth Foundation; and Nepali Pushpa Basnet, 2012 CNN Hero of the Year and founder of Butterfly Home. Also invited to share their experiences are Geraldine Cox (founder of Sunrise Children’s Home in Cambodia) and Peter Baines (founder of Hands Across the Water). They will be joined by motivational speakers Pamela Wigglesworth, Simerjeet Singh, Francis Kong, and Lloyd Luna. Most of the delegates are from developing countries with 92 percent currently pursuing their college education, while the rest are completing their master’s and doctoral degrees. The program will focus on the personal development of the participants, recognizing the importance of character in leading sustainable projects. “The Philippines is proud to host and be part of this gathering of brilliant young minds, who will be the future global leaders. I am optimistic that our future will be less troubled as more and more of our youth are instilled with good values, guided to be caring and sensitive to their environment, and most importantly molded to become compassionate and understanding of the plight of the less fortunate. 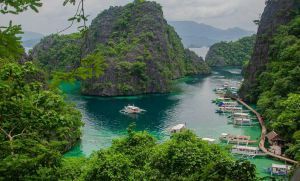 We would like to engage our young leaders to help promote responsible, ethical, and sustainable tourism to bring about cultural understanding, economic growth, peace, and harmony among nations,” the Secretary added.